A northern suburb of Dallas, the city of Allen provides easy access to DFW attractions. Located approximately 25 miles from downtown Dallas, north/east of Plano, and south of McKinney, Allen is well positioned to provide convenience to its residents. Schools are the top reason people are moving to Allen but great shopping is a close second. Fueled by the growth in and around the city, Allen continues to be one of the areas most popular communities among families looking for good public schools and a sense of community. 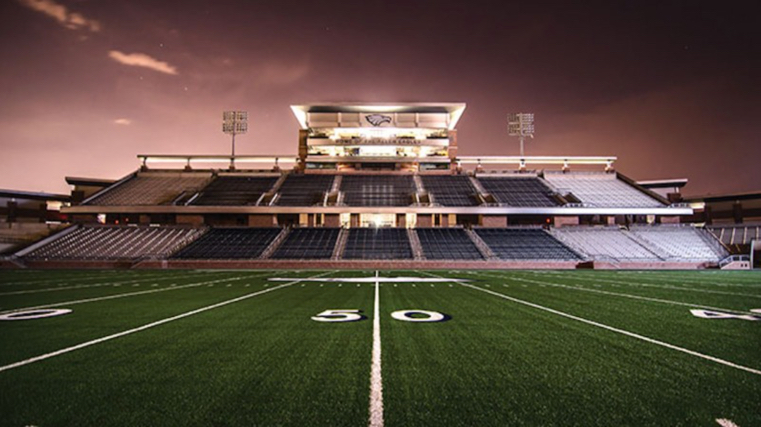 The one-school, small town feel is anything but quaint when Allen packs it’s $60 million state-of-the-art football stadium every Friday night during football season and residents young and old come out to support the Eagles.